Gilet Jaunes protests – Day 12 of the ‘One-Day’ protest and unless you live in a remote village and have not needed to travel anywhere, (or you don’t live in France) you will no doubt have been affected by the ‘manifestations’. 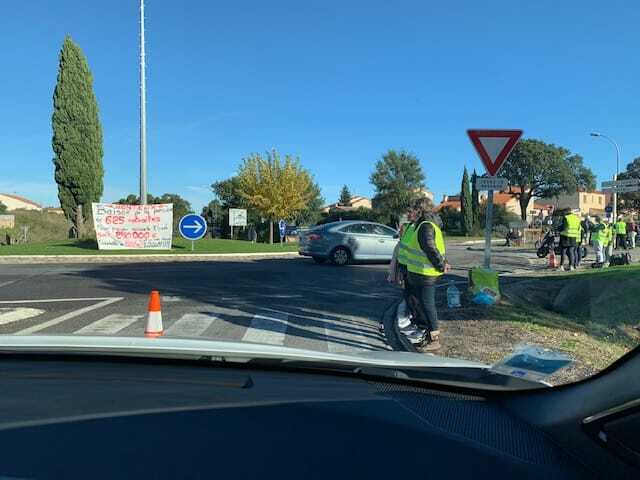 Protestors have disrupted motorway access points, roundabouts and major roads around the region, organised ‘escargots’ (deliberately slow-moving traffic), and carried out street protests in Perpignan town centre. President Macron will be ‘responding’ on Tuesday. Crab alert – The Natural Marine Park of the Golfe du Lion have launched an appeal for everyone to be on the alert for a new species of Crab, which has just arrived in the region. 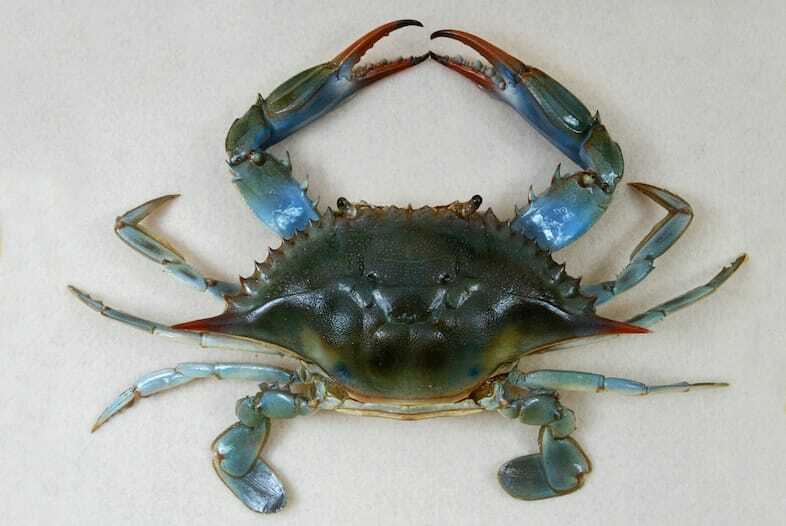 Called the ‘Blue’ crab (because it has blue claws), it can weigh up to 500 grams, has 9 teeth on the front of its shell, and is omnivorous – so it can eat other crustaceans and small fish, and could have a significant impact on our ecosystem. They are difficult to find as they live deep in the sand (and don’t wear yellow jackets) but if you find one you are asked not to put it back in the water. 60 dogs and cats rescued from ‘kennels’ – Following several phone calls by residents of Cases-de-Pène, vets and police from Rivesaltes went to investigate complaints that animals were being ill-treated. In a terrain hidden in pine forests outside the village, they found more than sixty animals in cages, tied to caravans or lying on the ground under tin shelters. The proprietor of the ‘shelter’ was not there (luckily for him) but had apparently left them with very little food or water. The dogs and cats have been taken to the SPA. Students join in Protests – Despite the fact that they don’t pay taxes and are generally not affected by the cost of diesel, students from several ‘collèges’ (11 – 15) in the region decided to add their support to the Gilet Jaune brigade. 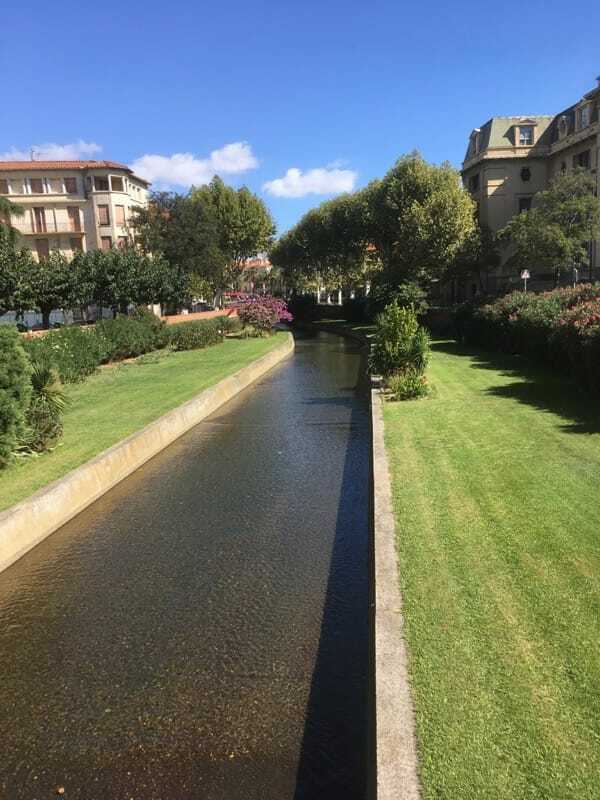 Many towns in the region were targeted, including Perpignan, Prades, Canet, Argelès and Céret. Entrances were blocked with rubbish bins, students were flagging down motorists, some were waving smoke flares and there were many head to head confrontations with the police. 17 young people were arrested for offences including throwing projectiles at the police, and vandalising cars, and two policemen were injured when two students they were chasing over a fence fell back on top of them. 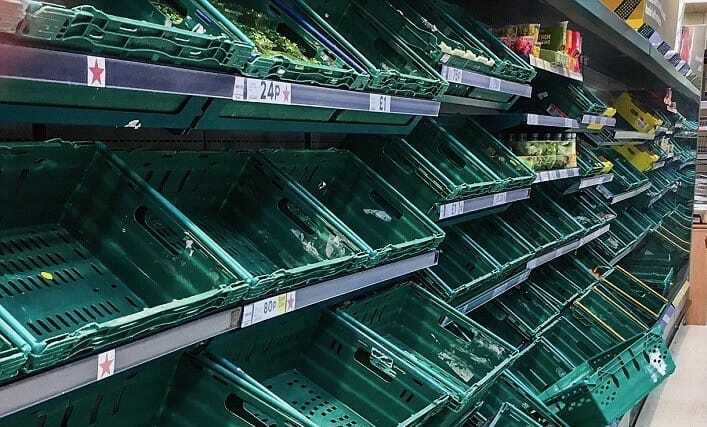 Shops are running low on stock – The Gilet Jaune protest is having a big impact on the local economy, as shops are running low on stock as delivery trucks are late or stuck in the blockades. The manager of a chocolate shop (who usually counts on doing 55% of her annual turnover during the run-up to Christmas) says that she has only received one delivery recently; the manager of a clothes shop has lost 30% of his turnover due to low attendance in the city centre; and the shelves in one supermarket are half-empty. The president of the CCI is said to be ‘alarmed for the economy of the Pyrénées-Orientales’. As there is very little other news this week, we have to finish with a Gilet Jaune story. The Bulgarian lorry driver who was arrested last week for forcing his way through the protestors at Le Boulou has asked for extra time to prepare his defence. During his questioning he admitted that he was in a particularly bad mood having been delayed for 4 hours by the blockage, and he was concerned that he would be too late to deliver his cargo, of Cornflakes.